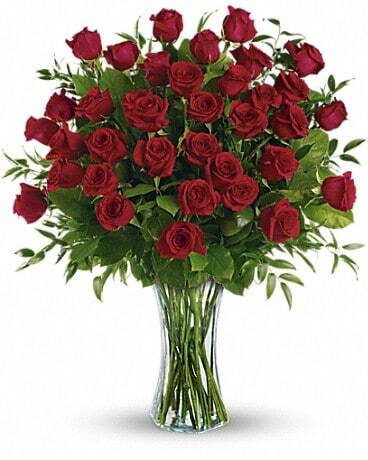 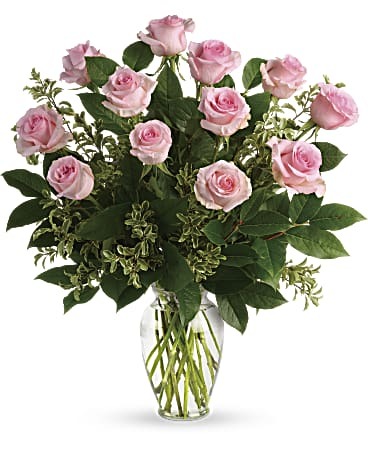 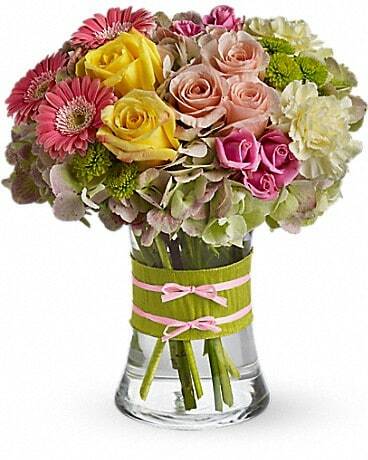 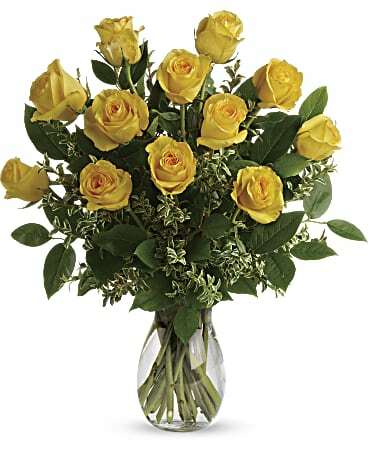 Administrative Professionals Week is April 22-28, and flowers are the number one way to recognize your team! 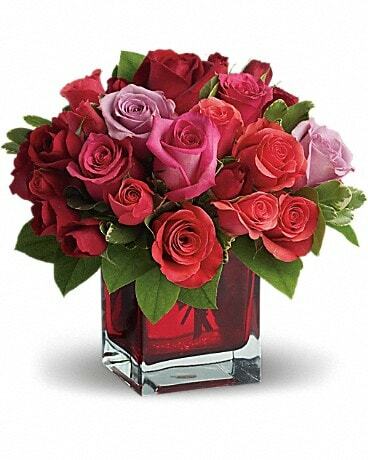 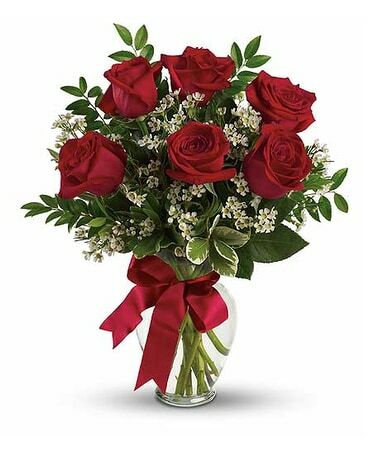 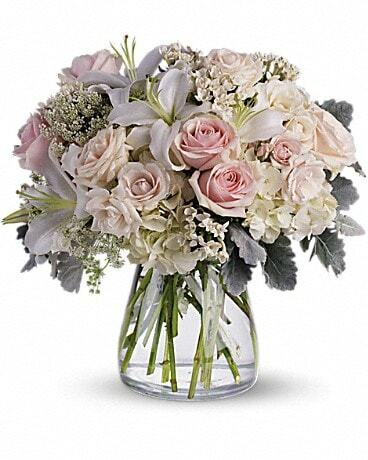 Same-day delivery available to Fairfield, Southport, Westport, Black Rock, Bridgeport and Trumbull, and always a large selection of premium flowers and plants perfect for the office. 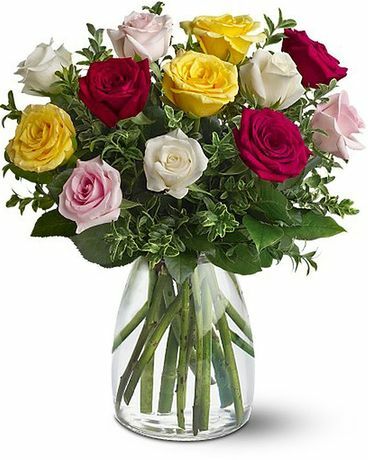 Guaranteed to make any admin feel special, appreciated, recognized...Celebrate Administrative Professionals--the ones who support you all year long!